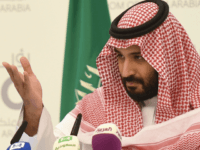 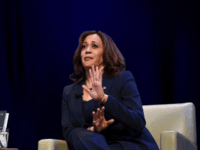 Iran has accused Saudi Arabia’s Crown Prince Mohammad bin Salman (MBS) of spreading “amateurish lies” by saying that Iran is harboring al-Qaeda terrorists, including the late Osama bin Laden’s son, to mask the kingdom’s role in 9/11. 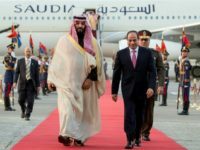 Saudi Arabia’s Crown Prince Mohammed bin Salman (MBS) will begin his first trip outside the kingdom in his official capacity as future king this week, aiming to woo support from leaders in Egypt, the U.K., and the U.S. amid the sweeping reforms he is implementing across his country. 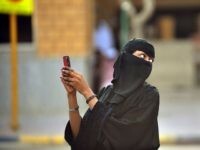 Saudi Arabia has elevated a woman to the Sunni kingdom’s deputy labor minister post as it reshuffles positions within its military and government. 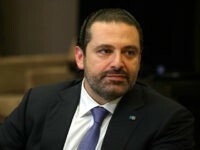 Citing a dozen “Western, Lebanese, and regional officials and associates” of Lebanon’s Prime Minister Saad Hariri, on Christmas Eve the New York Times published an account of Hariri’s resignation (and later un-resignation) that asserts he was forced out of office by Saudi Crown Prince Mohammed bin Salman as part of Saudi Arabia’s cold war against Iran. 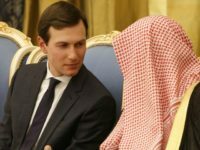 Center for Security Policy: Trump’s Support for Saudi Reforms ‘Definitely a Risk’ for U.S. 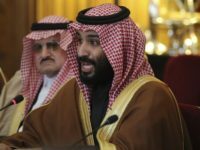 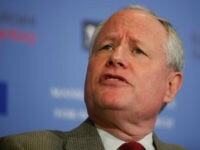 The Trump administration should take the stirring reforms being implemented in Saudi Arabia by Crown Prince Mohammed bin Salman (MBS) with a grain of salt because the effort could backfire and end up empowering Islamic hard-liners, warns the director of the threat information office at the Center for Security Policy (CSP).